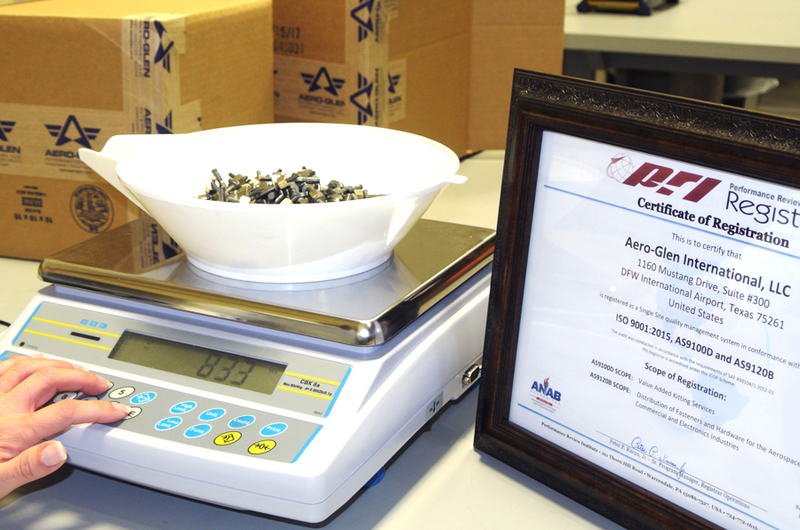 Aero-Glen is certified under AS9100D, AS9120B, and ISO9001 standards as an authorized distributor of fasteners and for Value Added Kitting Services. 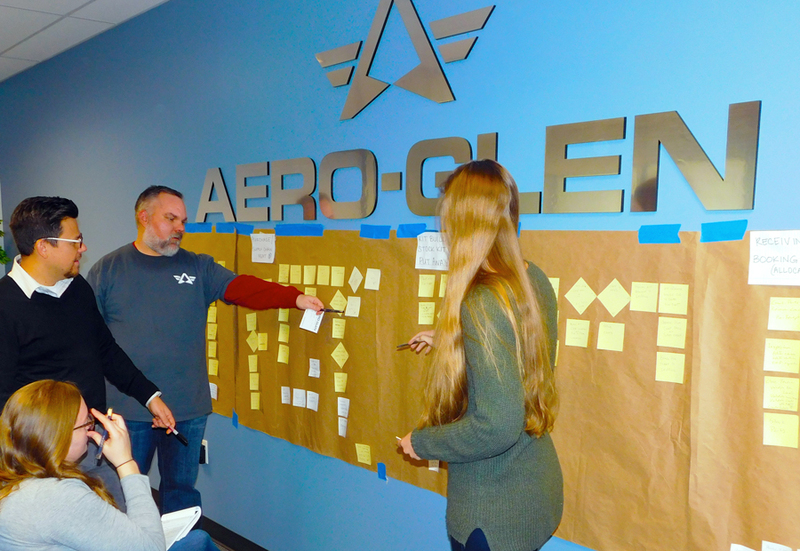 At Aero-Glen, we are committed to the continuous improvement of our quality systems and processes. 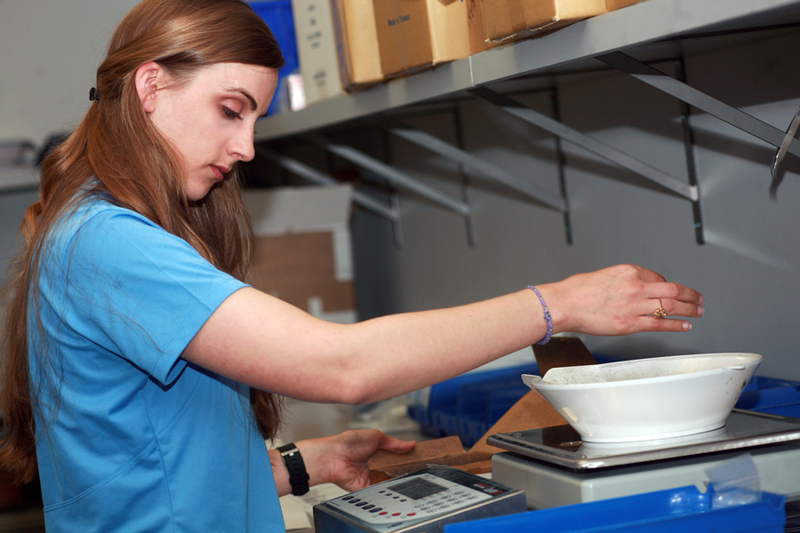 We view product quality as the cornerstone of our service and distribute product for the leading manufacturers with all requisite customer flow-down requirements. 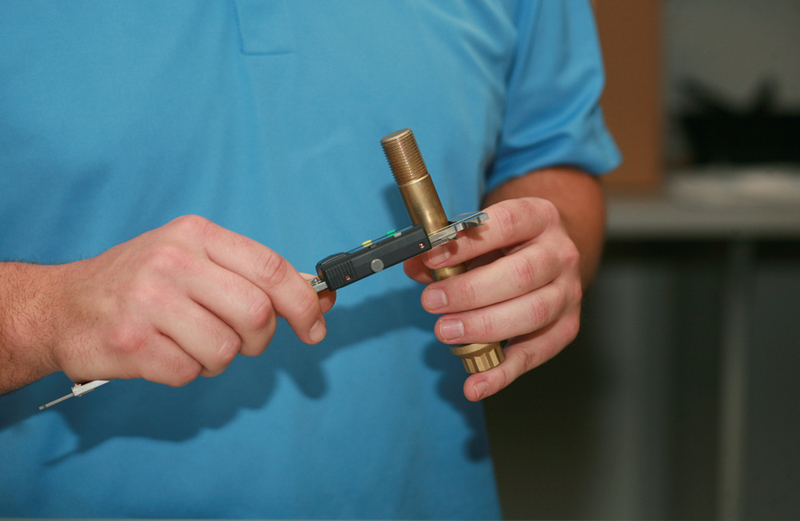 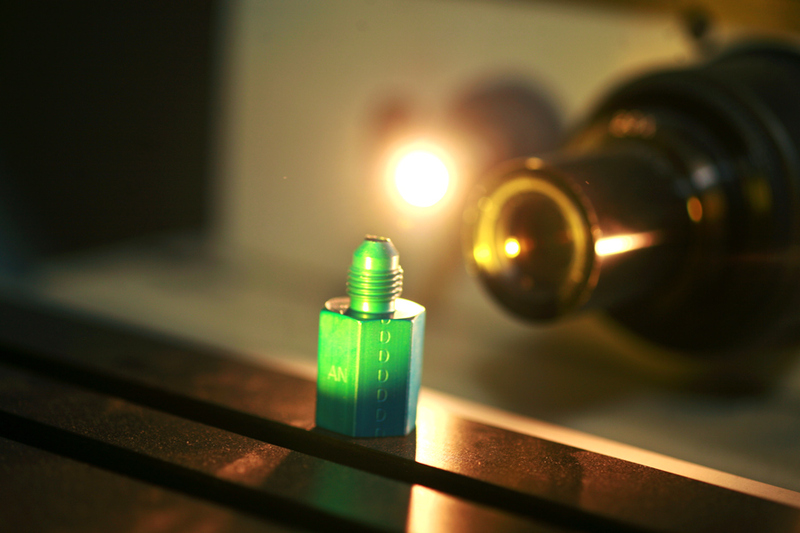 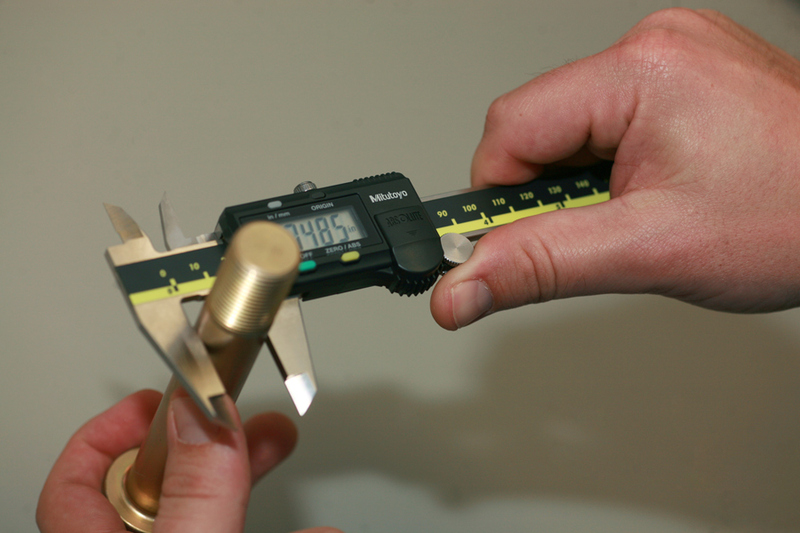 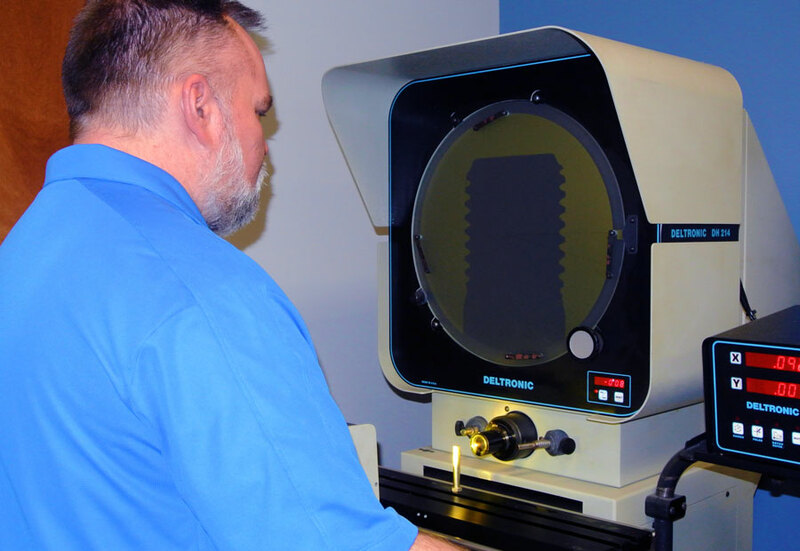 We further inspect products to customer part number and requisite industry specifications to ensure compliance. 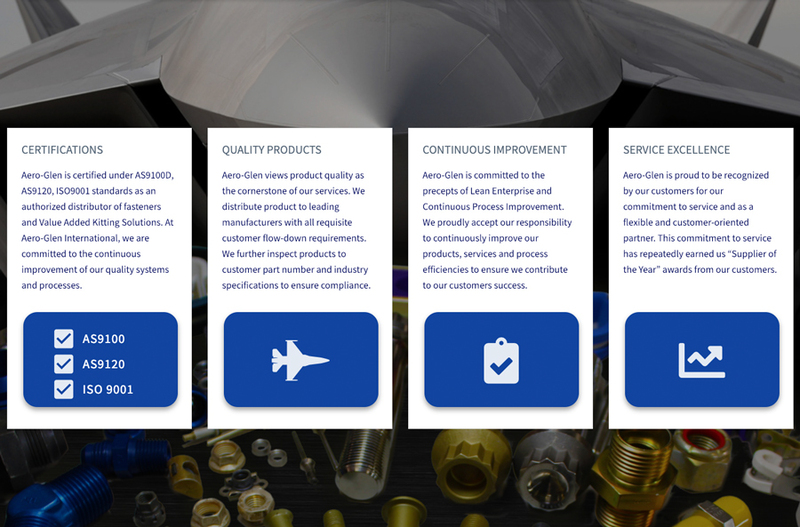 We proudly accept our responsibility to continuously improve our products, services and process efficiencies to ensure we contribute to our customers competitiveness and success.